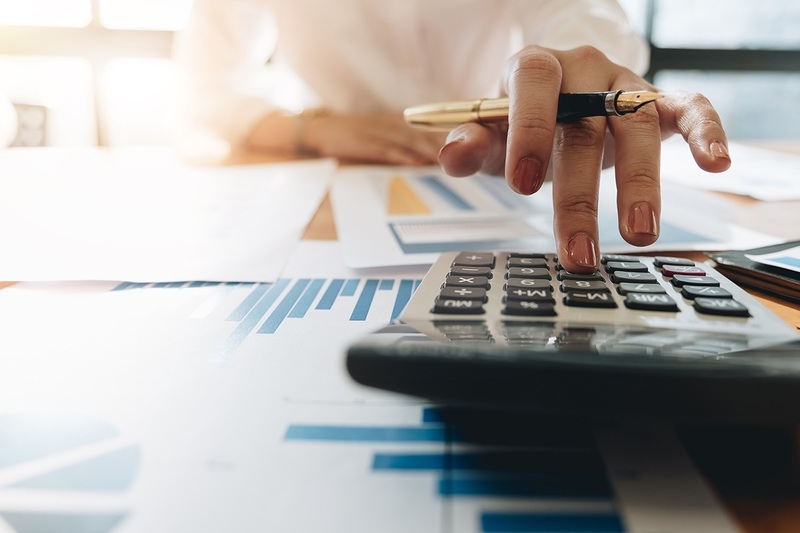 This year’s tax season brings major adjustments for taxpayers, tax preparers and the IRS alike due to changes created by the Tax Cut and Jobs Act (TCJA). One of the biggest changes is the increased standard deduction. If you itemized deductions in previous years, there is a good chance that will change this year. For 2018, the standard deduction has almost doubled for all filers. Previously set at $6,350 for single tax filers and $12,700 for joint filers, the amounts are now $12,000 and $24,000 respectively ($18,000 for head of household filers). If you are filing as a married couple, an additional $1,300 is added to the standard deduction for each person age 65 and older. If you are single and age 65 or older, an additional deduction of $1,600 can be made. Some deductions and exemptions allowed in previous years are now eliminated. In the past, those who took the standard deduction could also include a personal exemption if they were not a dependent. That personal exemption is no longer an option. There are also changes to state and local tax deductions. Under the new law, a taxpayer's state and local tax (SALT) deduction is limited to $10,000. This includes both state income and property taxes. Oregon taxpayers may be adversely affected as we live in a state with both high property tax and high state income tax rates. Filing your 2018 taxes may be challenging for some because of all the changes from previous years. An essential part of maintaining your overall financial health is attempting to keep your tax liability to a minimum. Managing wealth involves careful planning and being informed of any changes that affect you. I encourage you to visit a qualified tax professional to ensure you are taking a proactive approach to understanding these new tax laws. Information in this material is for general information only and not intended as investment, tax or legal advice. Please consult the appropriate professionals for specific information regarding your individual situation prior to making any financial decision.